Coffee and Cycling are like best buds. If you travel around the world – especially to more populated urban centers where cycling is popular – you will find an undeniable bond between the two. It is such that Cyclists often seem to view coffee as their own special little thing – in many respects they aren't wrong. 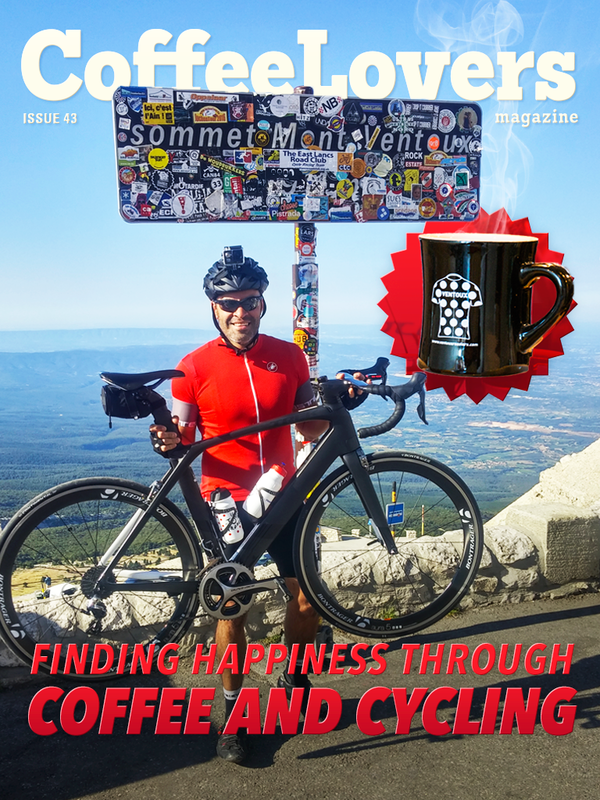 In this issue we discover the story of one man who, through the creation and sharing of a coffee and cycling culture, has rediscovered his own happiness. Know Your Coffee Type? 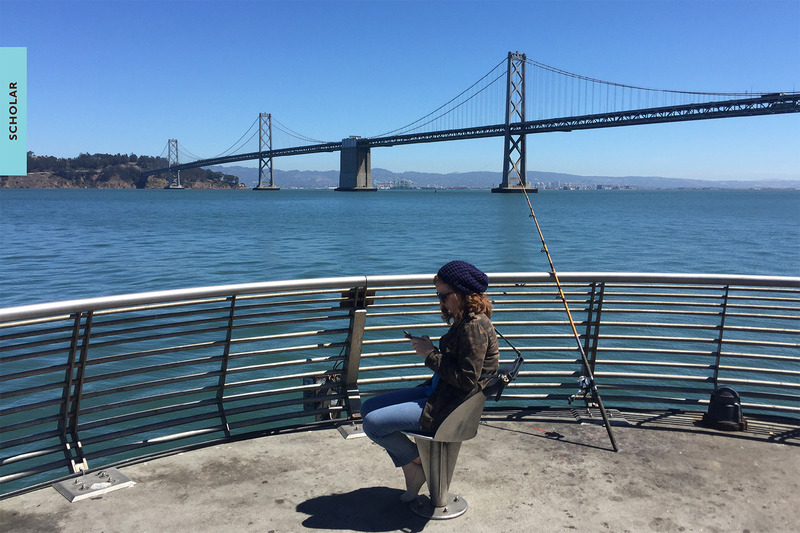 Check out the Features made just for you! 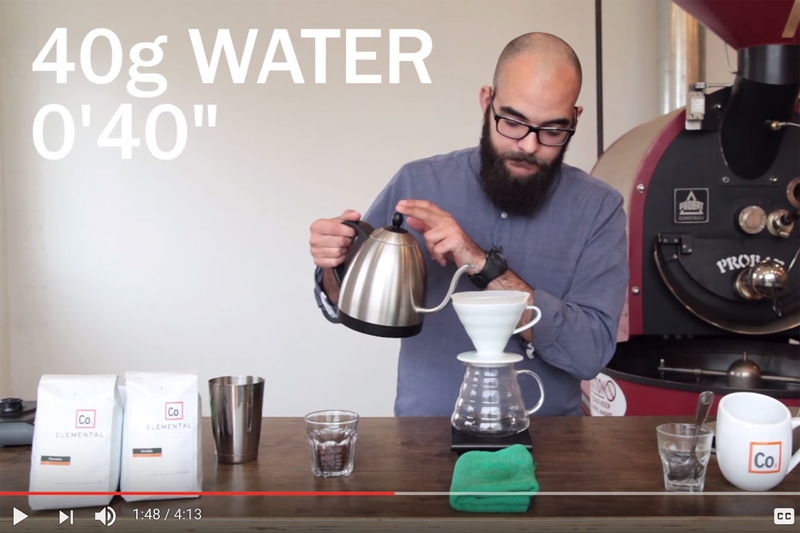 Discover how to brew on the V60 with Elemental Coffee Co. Learn all about the Espro Travel Press – brew on the go with this fun little brewer and travel mug in one.